Food Waste Management & Recycling Los Angeles, CA. 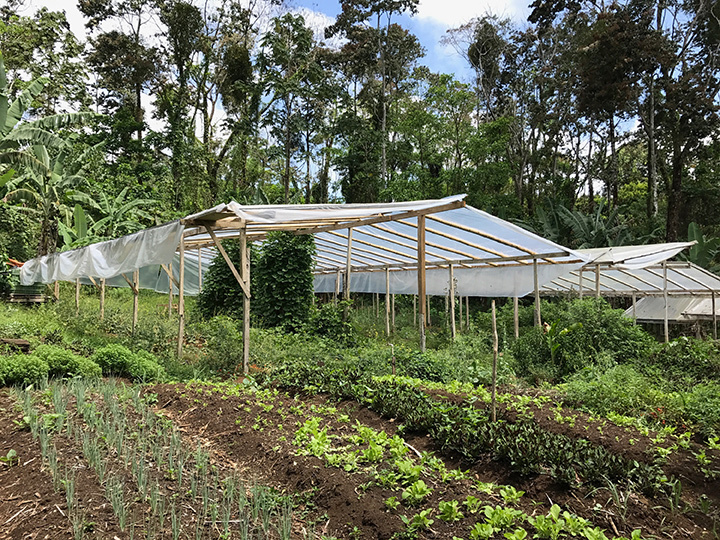 The process of decomposing green waste, consisting of plant materials and food scraps, breaking them down in a multi step process to produce nutrient rich organic matter used for gardening and farming. Ranging from weeks to months, crucial ingredients, carbon, nitrogen, oxygen, and water are all required to anaerobically digest the green waste. 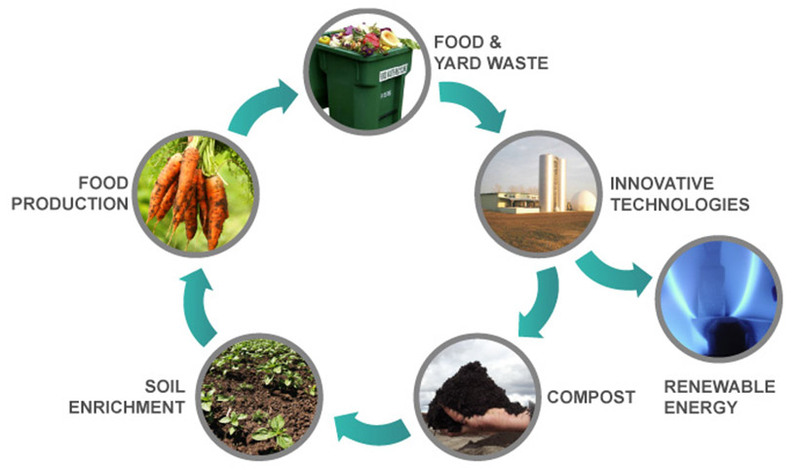 Compost is important because it’s a natural fertilizer, adds humic acids to plants, and acts as a natural pesticide. Nu-Way offers the best composting program in the country. Not only does your load go directly to a Certified Composting Facility, not a Landfill, but we also replace your loaded bin with an empty hand washed one. Using a dumpster for just one week for compostable materials can lead to foul odors and bacteria growth, imagine months without being washed like every single dumpster out there! These bins are usually right next to kitchens, where children play at school, or close to people’s homes and offices. The correct way of handling these materials are crucial. 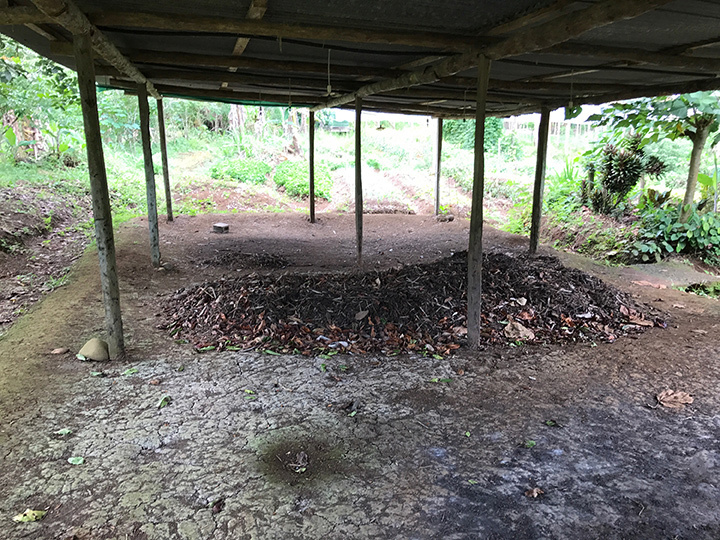 Most Composting Services offered by competitors mix the compostable loads in with the garbage and then attempt to hand sort it later on to try and save money. The problem is if you have ever worked with these materials, you will know that separation is almost impossible once mixed. After they attempt to separate, the load is then trucked to a composting facility. Most of the green waste gets mixed in with the trash at the landfill and a small percentage actually gets turned into organic product. With our service, you can schedule anytime for the bin to be emptied. We will bring you a clean washed bin each time. 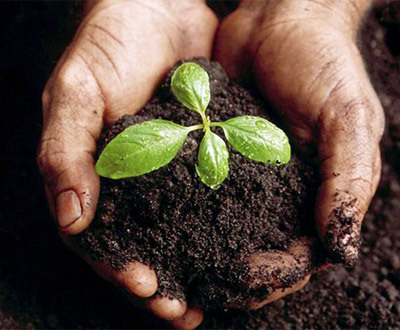 Each month you will receive your compost certificates with your invoice. Most have their bin emptied once a week. Let us know today and we can give you a quote and tell you more about our composting service.